Honda Cars India, today, launched a new trim in its Honda City range. Called the VX (O), it will be positioned above the VX grade in both petrol and diesel models. The new trim comes in new white orchid pearling colour and gets a touch screen audio visual navigation (AVN) system. The new audio visual navigation system features is a part of the in-car infotainment system that has a large 15.7cm touchscreen. The system also supports DVD/CD playback, Bluetooth, USB, AUX, i-POD, MP3, FM/ AM, Rear Camera Display with Guidelines. The system also comes with an integrated hands-free Bluetooth connectivity feature that will allow the user sync his phone with it and allow him to see his address book, dial and answer calls. The company also says that the City will also feature security alarm and keyless entry from S grade onwards. 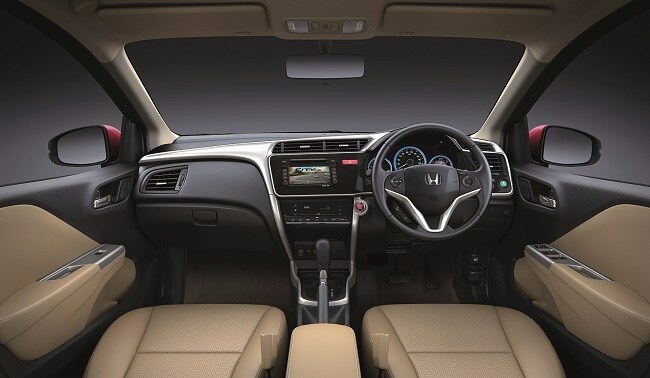 Mr. Jnaneswar Sen, Sr. Vice President,Marketing & Sales, Honda Cars India Ltd.said, "Our endeavor has always been to offer best in class features to our customers & we are happy to offer the new grade of the Honda City with Touchscreen Audio Visual Navigation. We are thankful to our customers for tremendous response which made the 4th Generation Honda City become the fastest mid-size sedan in India by achieving the 1 lakh sales mark in just 15 months." 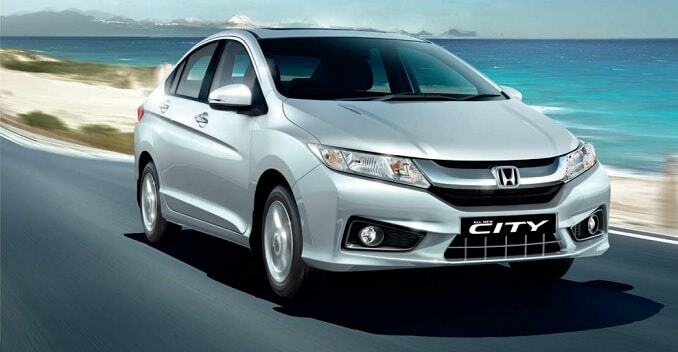 With the introduction of this new grade, the Honda City now comes in a total of 14 variants.